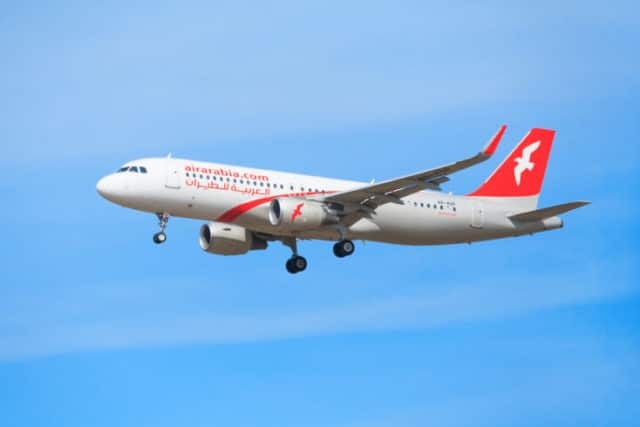 Air Arabia is launching its new regular scheduled route connecting Prague with Sharjah, the third largest city in the United Arab Emirates. The new connection will be operated five times a week effective 11 December 2018. The carrier will service the destination with Airbus A320 for 168 passengers in the Economy Class. “We welcome the extension of the flight offer to the United Arab Emirates, a destination very popular with passengers. The new Sharjah route will also allow passengers to transfer to Air Arabia connecting flights to destinations in the Near East and Africa. We expect the new route to be used by about 97 thousand passengers a year in both directions,” said Václav Řehoř, Chairman of the Board of Directors at Prague Airport.